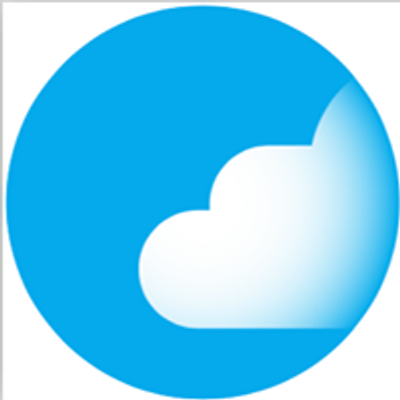 Upgrade your cloud skills and ambitions with this free full-day training on Amazon Web Services that will introduce you to the core AWS services, features, tools and techniques. 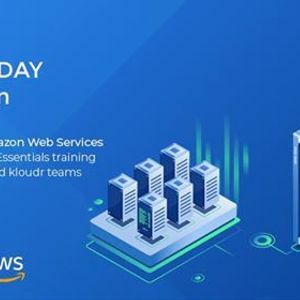 AWSome Day is delivered for the first time in Lebanon by AWS and kloudr technical experts who will present actual use cases, share cloud best practices, walk through technical demos, and answer all your questions one-on-one. The day is ideal for developers, engineers, system administrators and architects, as well as for IT managers, startup founders and business leaders who want to learn more about how and why to use AWS to operate secure applications and IT services while optimizing costs, security and compliance. Don’t miss out! Mark your calendar on Monday, 25 March, from 9:00am to 5:00pm, and join us on this AWSome Day at Beirut Digital District, BDD 1280. If you’re in, please reserve your free seat now. Places are limited.